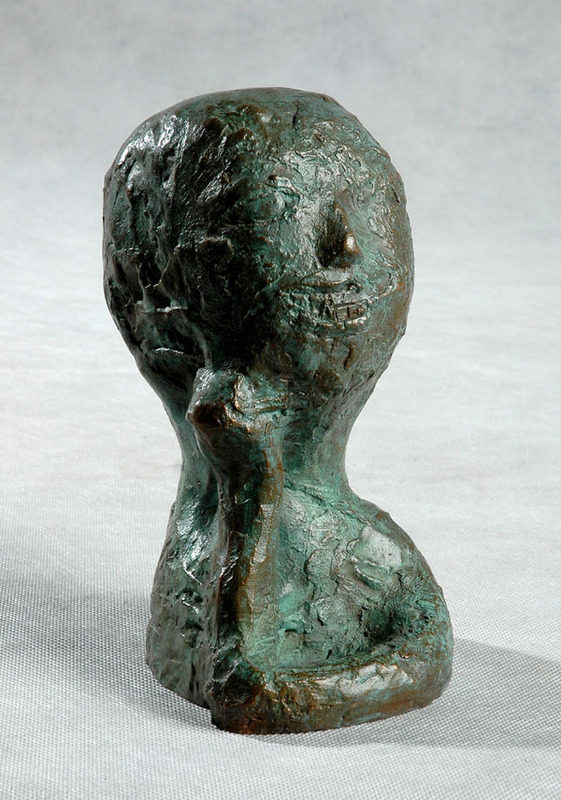 Inspired by primitive forms, contemporary Chinese sculptor Zhang Yaxi has created this very small child head / child bust which is currently available in bronze resin or as a bronze bust. The bronze resin (an unlimited edition artwork) or bronze (a limited edition sculpture - one of a series of 8) can be ordered via the Contact Form. This sculpture can be commissioned in any size for a private garden or public space in any size and materials such as marble or bronze.